The NWSNashville offers in-person and online basic and advanced courses throughout the year to encourage Middle Tennesseans to become trained storm spotters. Trained storm spotters are important for the NWSNashville as they help verify what is happening on the ground. Radar can only tell them so much, so they rely on those on the ground to tell them of things such as hail, wind damage, flooding, funnel clouds or tornadoes. These classes are free and are often held in the spring and fall months – Tennessee’s two main severe weather seasons. They are free and open to the general public. If severe weather is forecasted for around the time of the class, they may cancel or postpone the class, so it’s important to check their site (link below) the day of the class to see if any changes have been made. 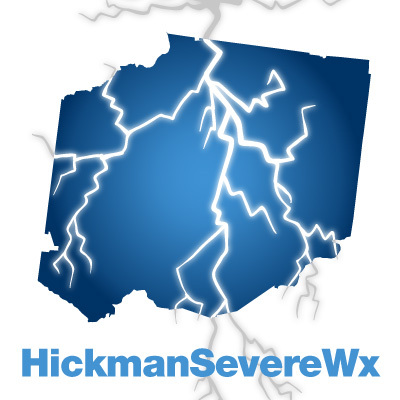 Below is a list of the current storm spotter classes held by NWS local to Hickman County. Other storm spotter classes, including online basic and advanced classes, can be found on their website. Page last updated: February 14, 2018.